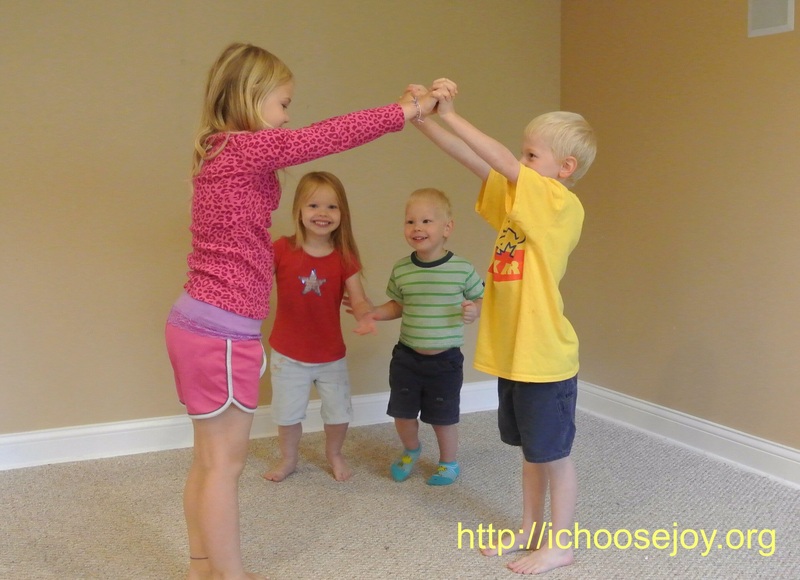 Are you part of a homeschool co-op? Would you like to add some music to your students’ experiences there? 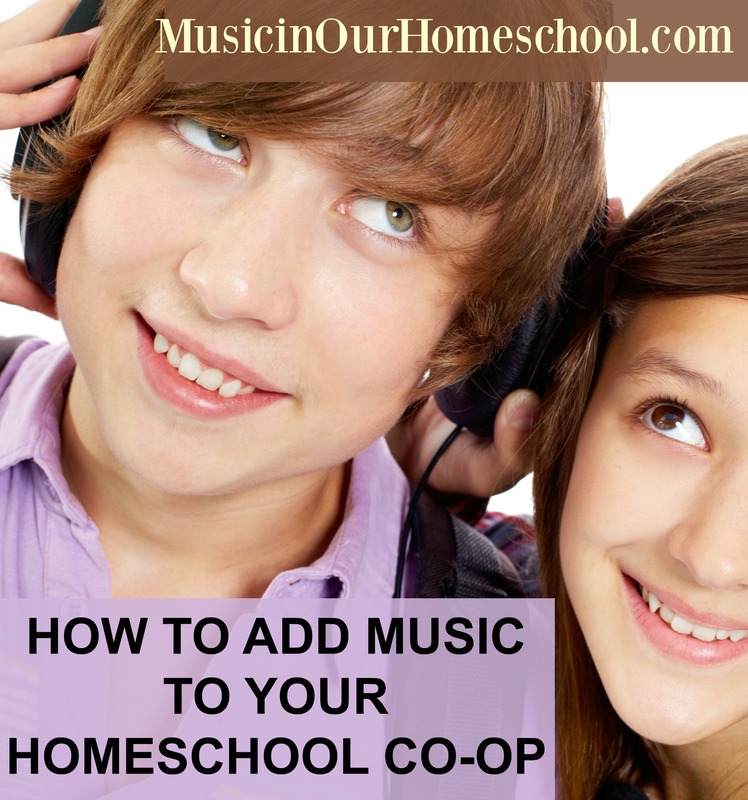 I’m happy to share some ideas today to help you add music to your homeschool co-op! 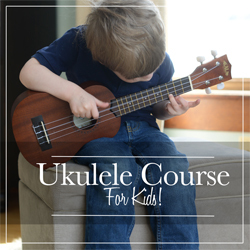 First, you can Teach an Instrument. Find a teacher in your area who loves to teach music to groups. Some options include recorder, guitar, piano, and choir. A book that is helpful for teaching recorder is Teach Your Family to Play the Soprano Recorder. She even includes special pricing for groups. 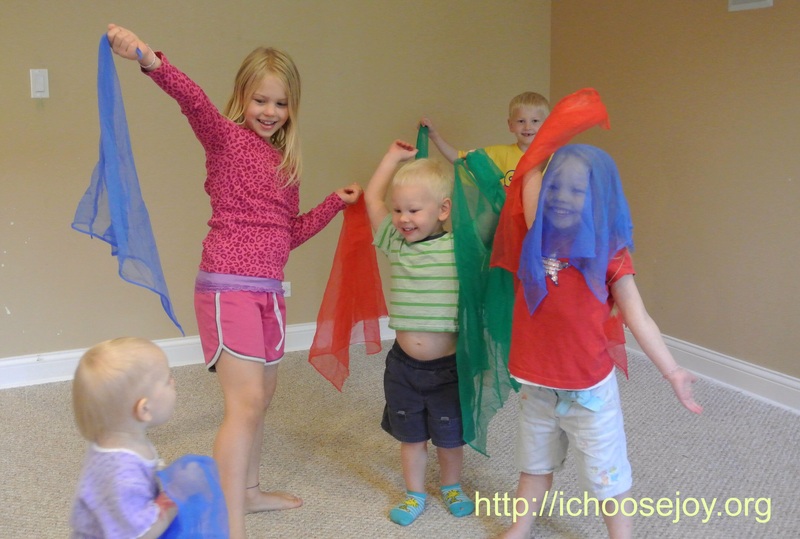 A second option is to have an Early Childhood Music and Movement Class (think Kindermusik or Musikgarten). I’ve been teaching these for the nursery and preschool classes at our co-ops for the past 4 years. Not only is it fun for young kids to play rhythm instruments, sing, and dance, it helps to grow their brains’ neural pathways in a way only music can. 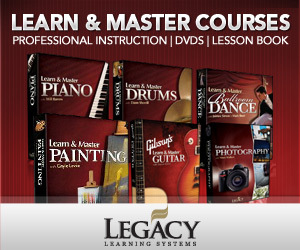 Or you can teach a high school level music theory class. Do you have other suggestions for teaching music at a homeschool co-op? Please share in the comments! Great post! Music and music appreciation are an important part of learning. These are some great ideas on How to Add Music To Your Homeschool. I am bookmarking it to share with my friends. I have done an “Introduction to the Orchestra” course a couple of times in our Co-Op. Over 6 weeks, we looked at the different sections of the orchestra, how the instruments made their sounds, which were included in each family and where they sit in the orchestra. We had a go at making or playing an instrument for each family and, of course, we listened to music featuring each instrument or family. Seemed to go down well with the children!